A list of 14 must see feminist Art Shows in the States by Artnet. 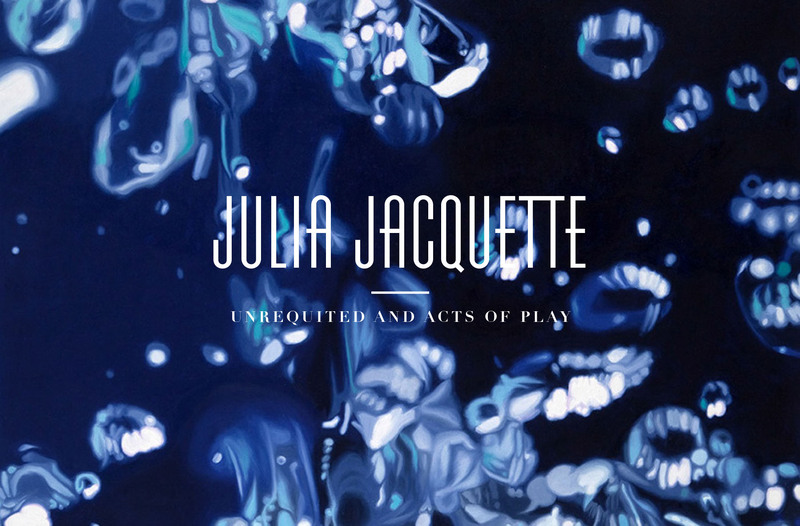 With the exhibition Unrequites and Acts of Play by American artist Julia Jacquette. In case you are around, visit the Wellin Museum of Art at Hamilton College. Ten oil paintings from the Bergarde collection are part of the exhibition and will travel to the Visual Arts Center of New Jersey later this year. Here the works will be on display from 24 September 2017 until 14 January 2018.